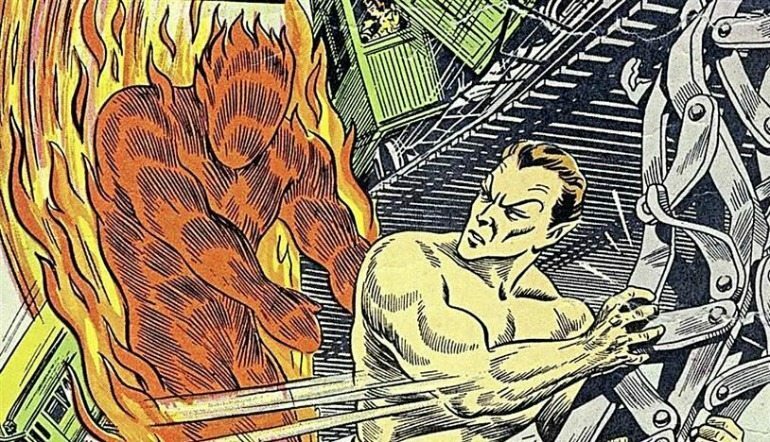 It’s often overlooked, but historically speaking the shared Marvel Universe starts with Namor the Sub-Mariner (and, of course, Jim Hammond the original human torch). I remember interviews with Stan Lee during the 80’s in which he repeatedly championed his efforts to get a Namor movie to the big screen, well before Blade opened the floodgates of superhero cinema that we know and love today. I never quite got the fixation with Namor – him? – but modern comics have helped me appreciate the character. 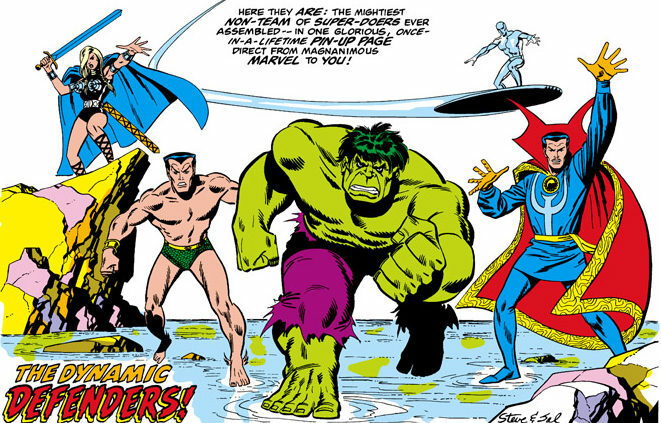 Few heroes in the Marvel universe are more regal than Namor, with only characters like Black Panther and Doctor Doom rivaling Namor’s fierce commitment to the crown. His brash arrogance is almost endearing in the right hands, as is his perpetual fluctuation between light and dark. Below you’ll find a complete reading order for Namor the Submariner. As always, I’d love to hear your thoughts or any questions in the comments, and enjoy the comics! The original Sub-Mariner comics from the Golden Age of comic books, by Bill Everett and Alex Schomburg. Namor vs. Nazis! Namor’s earliest Invaders exploits during World War Two. Fighting in a team alongside Captain America, Bucky, the Human Torch and Toro (as well as the Whizzer, Destroyer, Angel, and Black Marvel!). Fresh from his Fantastic Four resurrection and into his own solo series by Stanly the Manly and Gene Colan. Far from my favorite solo title from Marvel’s glorious 60’s, but essential for any Namor and Atlantis fans. Namor makes major appearances and develops a romance in Alpha Flight issues #12 to #16. John Byrne’s infatuation with the prince of Atlantis begins taking shape. 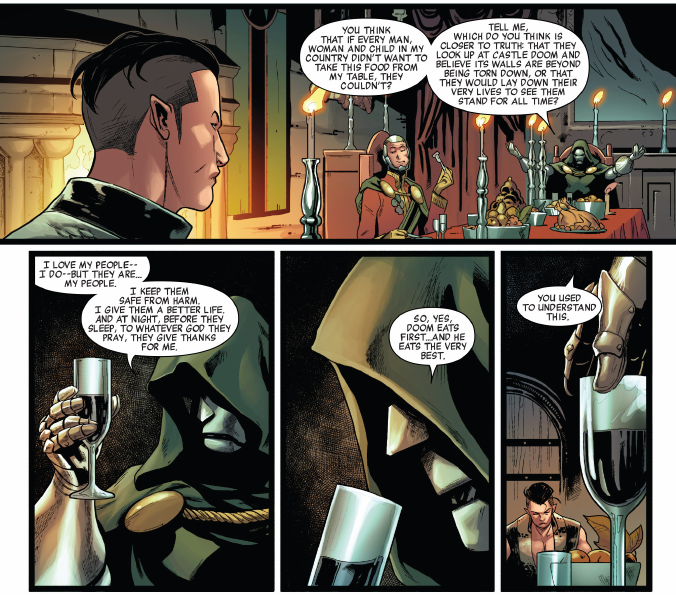 Namor becomes a regular in Avengers for a short spell. 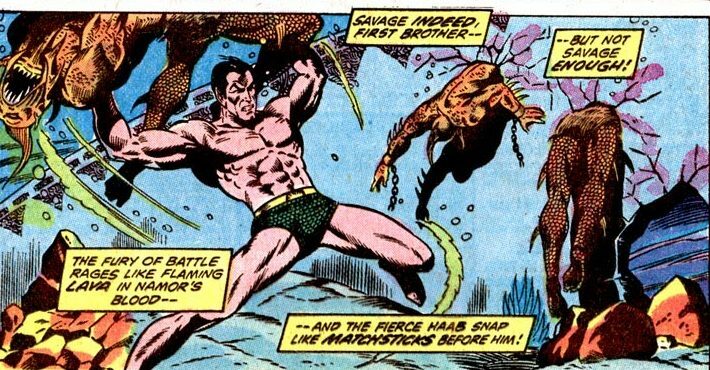 John Byrne’s time writing and drawing Namor, the Sub-Mariner begins! The surprising transformation from lord of the high seas to king of the boardroom begins here. You don’t need the entire Priest Black Panther run here, but there is a good Namor vs. Doom vs. T’Challa arc! Grant Morrison and Jae Lee’s Marvel Knights era deconstruction of Marvel’s first family. Naturally, Namor is ready and waiting to send Reed Richards into turmoil. Frontline winds up involving a plot referencing Atlantis. Sets up Namor’s Dark Reign involvement. 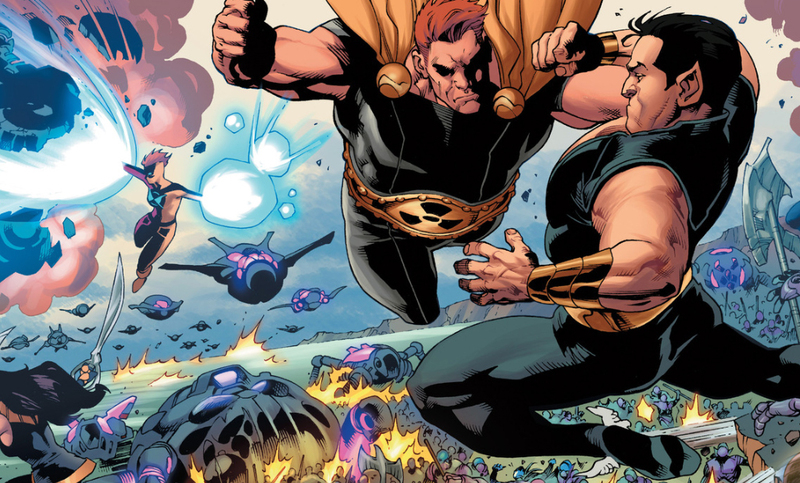 Namor is not a major player in the Hickman era of Fantastic Four, but since Atlantis is one of the four cities, he does play a role. Namor joins the X-Men after Dark Reign. Namor gets his own X-Men related spinoff after the relaunch of X-Men #1 in 2011. Namor plays a tangential, ill-defined role in the proceedings of Secret Empire. If you weren’t intersted before you knew Namor was involved, keep on rolling, but if you have interest in the event anyway, you’ll find Namor within. Namor is primarily found in the Secret Empire: Brave New World anthology series. 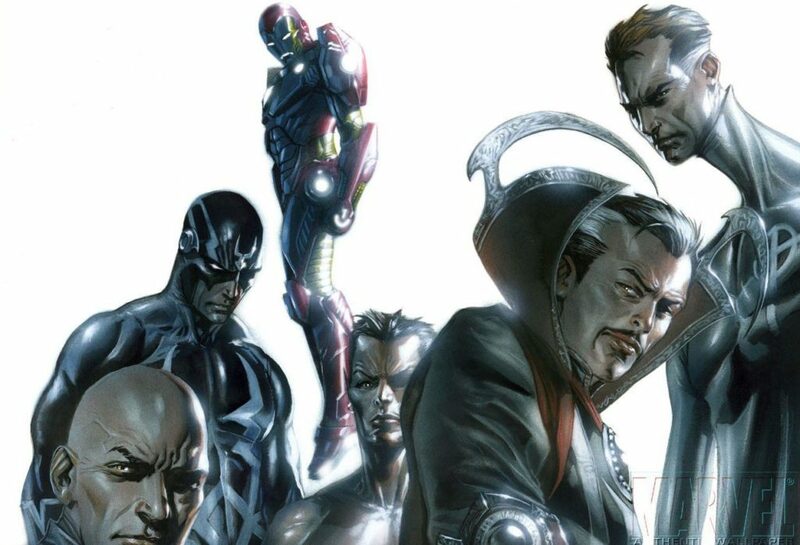 Namor’s involvement in Hickman’s New Avengers made me a huge fan of him. It’s too bad Unlimited is so spotty with his issues. 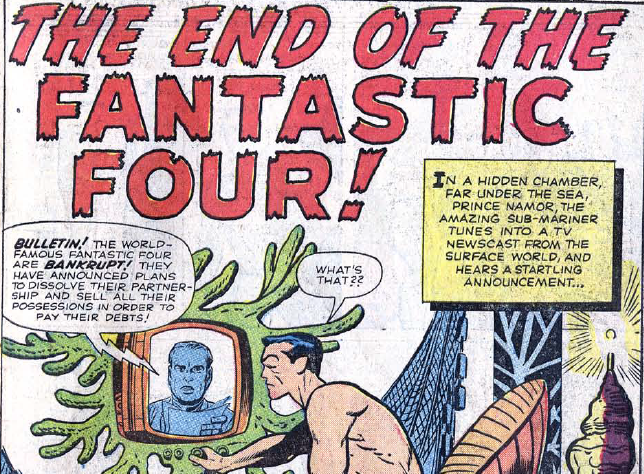 His Tales to Astonish run almost reads like a sword and sorcery tale. I’ve become a big Sub-Mariner fan over the past few years. When i started with Fantastic Four masterworks vol. 1 i was surprised i had never heard of the character. I’m up to issue #13 on his silver age solo series and have really enjoyed it.